HMI’s FY18 core PATMI of RM62.8m was slightly ahead of ours/consensus expectations. Even without the minority interests’ consolidation, FY18 core net profit increased 15.9% y-o-y. We saw growth in volume and revenue intensity, mainly from foreign patients. Both Mahkota Medical Centre and Regency Specialist Hospital continue to add capacity and sub-specialties, while StarMed could face gestation of up to 2-3 years. Maintain ADD with lower EPS forecasts and DCF-based Target Price of S$0.79. Health Management International (HMI) reported 4QFY6/18 core PATMI of RM15.9m, up 51.5% y-o-y and 2.9% q-o-q despite seasonality weakness. Its FY18 core PATMI of RM62.8m was 7% above our/consensus full-year forecasts due to better margins; excluding the minority interests’ consolidation last year, FY18 core net profit grew 15.9% y-o-y, on the back of 7.3% topline growth and 2.4% pts EBITDA margin expansion. Distribution and marketing expenses were 65% higher due to the rebranding exercise, and should stabilise even with StarMed opening. HMI’s operating metrics across both hospitals were positive in FY18. Patient load increased 3.7% y-o-y to 462k, driven by more outpatient visits while inpatient volume was largely flat as local patients sought public options. Foreign patient growth continues to outpace that of local patient, accounting for c.23% of total volume in FY18. Due to changes in patient mix, HMI recorded higher revenue intensity (inpatient bill size: +5.6% y-o-y, outpatient: +9.0% y-o-y), shorter length of stay and lower bed occupancy of 58% (FY17: 62%). Notwithstanding slower inpatient load growth and the trend towards shorter hospital stays, HMI continues to invest in future growth. Apart from upgrading wards at Mahkota Medical Centre (MMC) and building a new hospital block at Regency Specialist Hospital (RSH) for bigger capacity by 2021, the group also regularly adds new sub-specialties (e.g. O&G, oncology, neuro surgery). Plans to diversify marketing efforts to other Southeast Asian countries are also in the pipeline. HMI’s 62.5% owned StarMed has received the relevant Ministry of Health licences and will commence operations in FY19F. Spanning across four levels, it will not only boast of specialist outpatient and day surgery centres, but also a full range of radiology and diagnostic equipment. HMI declared final DPS of 1 sen, bringing FY18 DPS to 2 sen (FY17: 1 sen), implying 1.1% dividend yield and c.27% payout ratio. 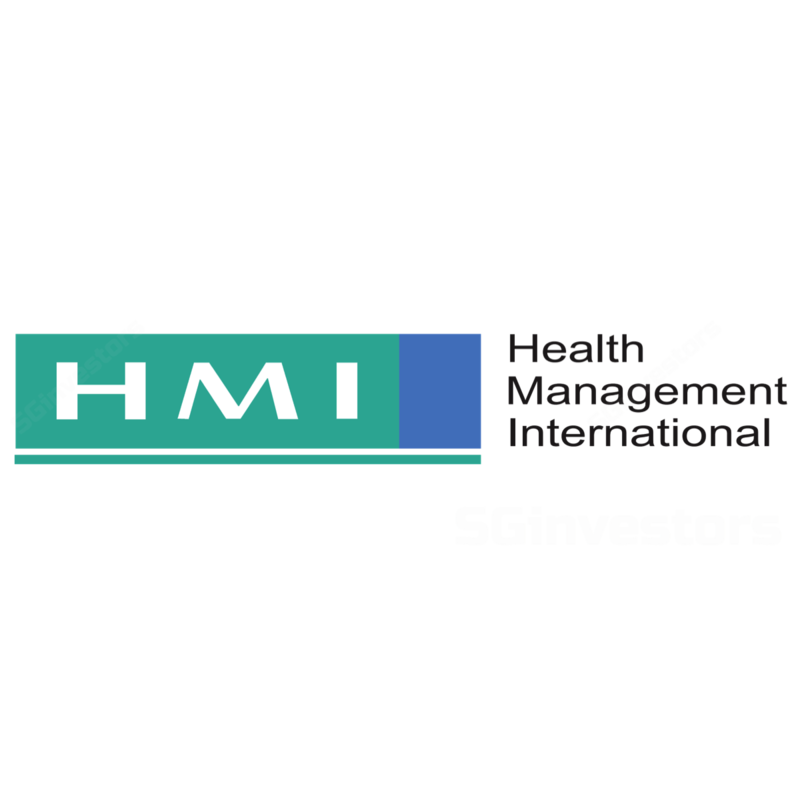 HMI’s net gearing climbed to 55.2% on the back of borrowings undertaken for its StarMed stake acquisition earlier, but we are not overly concerned as it continues to generate strong operating cashflow of RM70m- 80m to possibly pare down these additional debt. As we moderate our FY19-20F revenue assumptions and factor in higher start-up losses from StarMed, our FY19-20F EPS forecasts fall by 3.1-6.3%, resulting in lower DCF-based Target Price of S$0.79 (7% WACC, 2.7% LTG). Maintain ADD. Key catalysts are faster ramp-up of StarMed and stronger medical tourism, while downside risks are rising competition and unfavourable regulatory changes.